After the Mercedes AMG PETRONAS team secured the World Constructors Championship in Russia two weeks ago, Head of Mercedes-Benz Motorsport Toto Wolff has spoken of his pride of the achievement, and laid praise firmly at the feet of every individual within the team. After Lewis Hamilton’s ninth victory of the season sealed the title, Wolff admits that half of the team’s ambitions for 2015 have now been met, with the Drivers’ championship the next goal to be completed, which could happen this weekend at the Circuit of the Americas with Hamilton. “It’s been a proud week for everybody in Brackley, Brixworth and Stuttgart,” revealed Wolff. “We can talk about chassis and Power Units winning titles. But really it’s about people – and every one of those men and women is a deserved World Champion. “We now have four races left to make sure our 2015 objectives are complete, with the Drivers’ title still on the line. Lewis is now within touching distance – but I know that his focus is only on winning the next race. “For Nico [Rosberg], bad luck has played a big part this year and it would be a huge mountain to climb. But he is a fighter and we have seen many times that he will keep pushing until the very end. Despite the success, Wolff has also bemoaned the fact that the retirements for his drivers in the past few races have been unacceptable, and insists the team are working to ensure the reliability issues are put behind them one more. 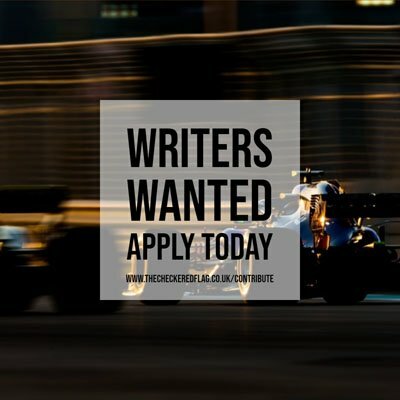 “Two retirements from the last three races is not up to our standards and we must ensure that every little detail is covered to give [the drivers] that opportunity,” finished Wolff.